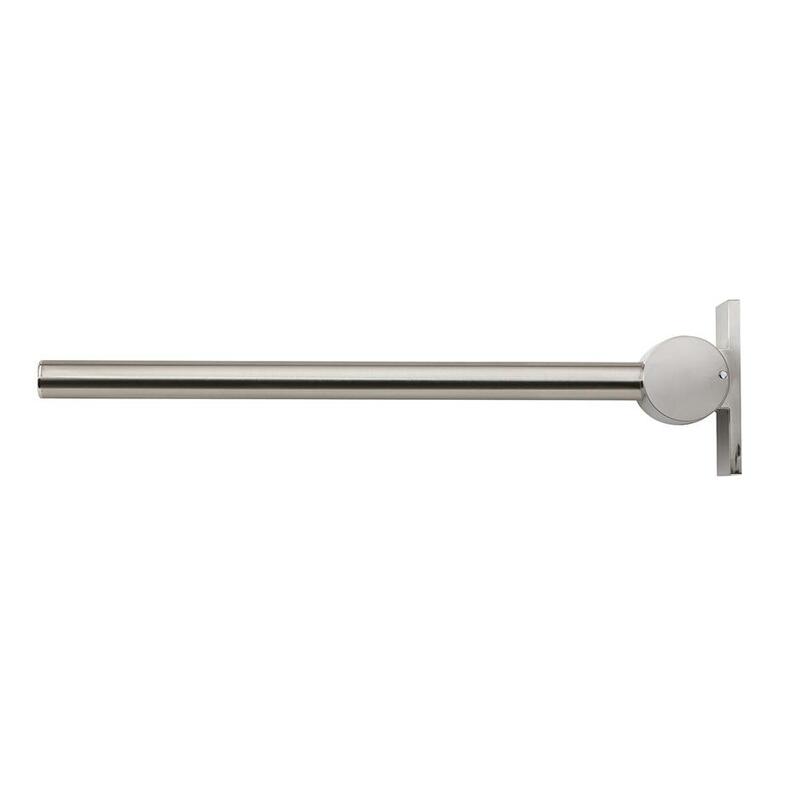 A quality hinged support rail in a chrome finish. The Contemporary 21 screw to wall 80cm hinged support arm Chrome Plated G4 from Armitage Shanks. Available in Chrome Finish (AA) and Stainless Steel (MY).